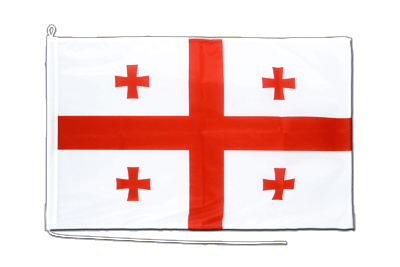 Our Georgia boat flags in size 2x3 ft are manufactured from high-quality polyester. 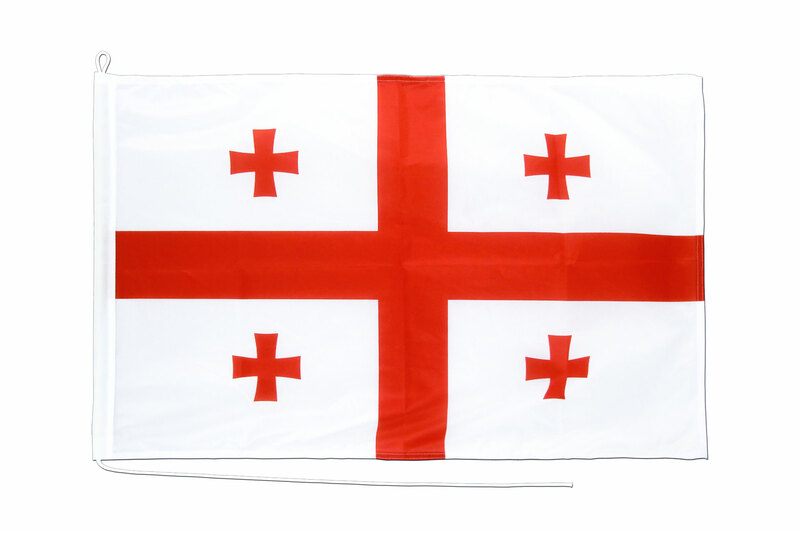 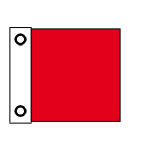 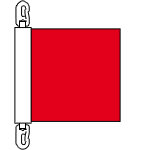 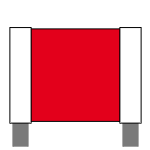 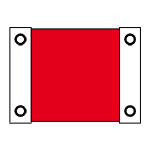 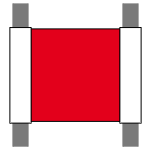 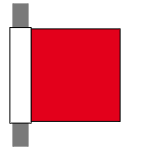 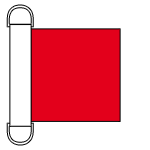 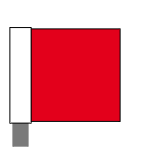 On the left side the georgian boat flag is reinforced with a white header. 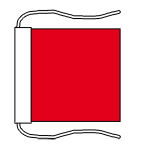 A cord with a loop is sewn into the header.